An article published in June of 2016 in the online publication ‘Gazette Review,’ listed Belize as the third fattest country in the world for 2017. The other two countries above Belize in a list of the top ten most obese countries were Saudi Arabia and Kuwait. To confirm this claim, The San Pedro Sun contacted the Ministry of Health (MOH) to shed more light into the matter. MOH in Belize acknowledges that there is an issue with obesity in the country; however, they believe that Belize should not appear as the third fattest country on the list. According to the Director of Health Services (DHS), this report can be disputed. “It does not provide the data source for any of the countries, so that is the first issue we would need to clarify.” The DHS also believes that the results in that research may reflect just the estimates of the World Health Organization. In the article, the increase in obesity have been attributed to more people moving to urban areas where there is higher access to inexpensive, unhealthy food, says the report. The research in which the article is based also points out that people don’t move around as much, and often spend entire days at desks or behind computers where they don’t burn enough calories. In the past, MOH has conducted nutrition seminars in order to educate food providers. These seminars teach vendors the basic nutrition principles of preparing healthy meals. 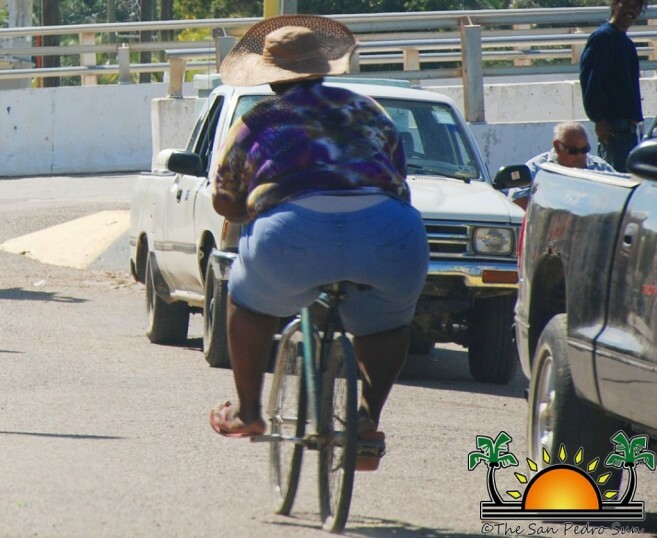 This has been one of the effective ways of combating obesity in Belize. However, the problem continues to increase, causing an increase of diabetes and hypertension cases in the country. The MOH encourages all Belizeans to practice a healthy life style and avoid eat too much fast food. In home of promoting healthy living, Belize will join other nations in the region in recognition of the annual Caribbean Nutrition Day on June 1st.